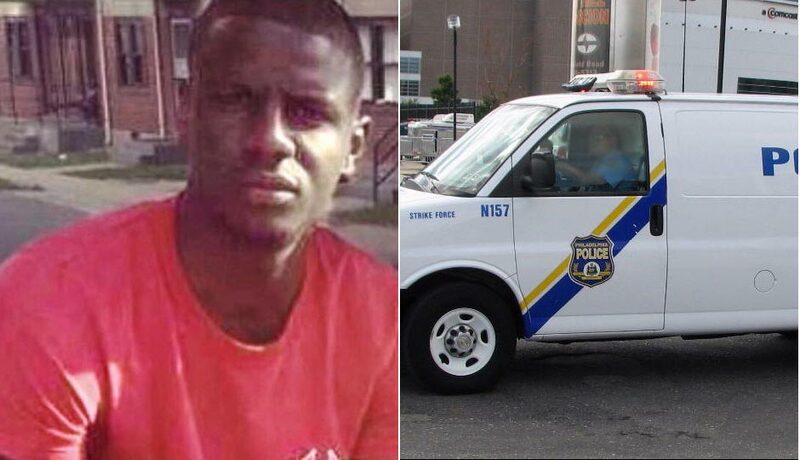 According to local TV station ABC7 News, Freddie Gray died from a head injury in a Baltimore police van. Citing police sources, ABC7 News said that an injury to Freddie Gray’s head matched the shape of a bolt in the van. Freddie Gray suffered a fatal spine injury while in police custody, sparking two weeks of protests in Baltimore which turned violent earlier this week. His death is the latest in a series of police killings in the US which have sparked rioting and national debate. Baltimore police have admitted that Freddie Gray was not secured in the van by a seatbelt, against department policy, and that he requested medical attention while being transported in the van but was denied. A footage filmed by a passerby showed a visibly distressed Freddie Gray being handcuffed on the ground pushed into the back of the van. Police said he ran after seeing two officers, who chased him and arrested him when they found a switchblade-style knife in his trousers. Freddie Gray lapsed into a coma following the journey on April 12 and died a week later. Maryland medical examiner’s office has refused to comment on cause of death while the investigation is ongoing. The van transporting Freddie Gray made a previously undisclosed fourth stop while en route to the police station, police revealed on April 30. Previously, police had said the van made three stops, including one to put Freddie Gray in leg irons and another to pick up different prisoner. The fourth stop was captured on a CCTV camera outside a Korean food shop.